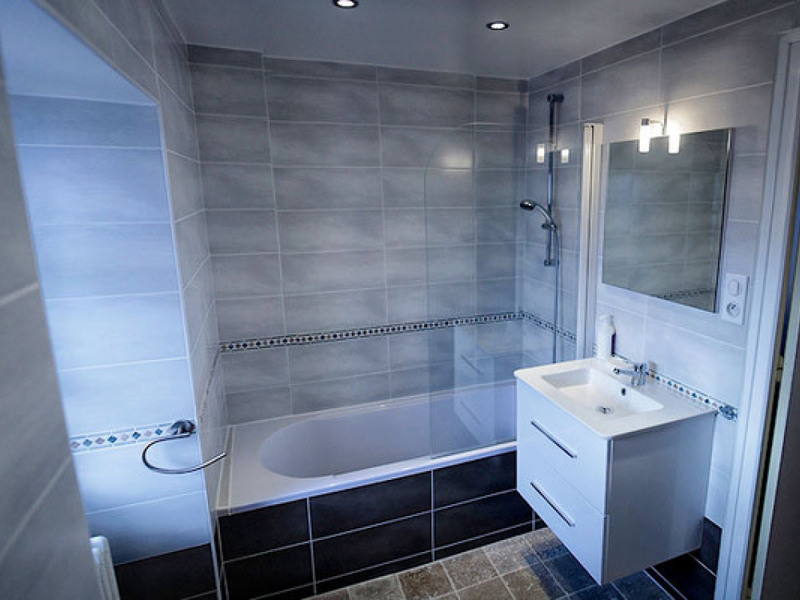 Chalet Le Loup is a great place to stay in the superb Espace Killy at exceptionally reasonable prices. 2 new bathrooms and 2 new toilets. 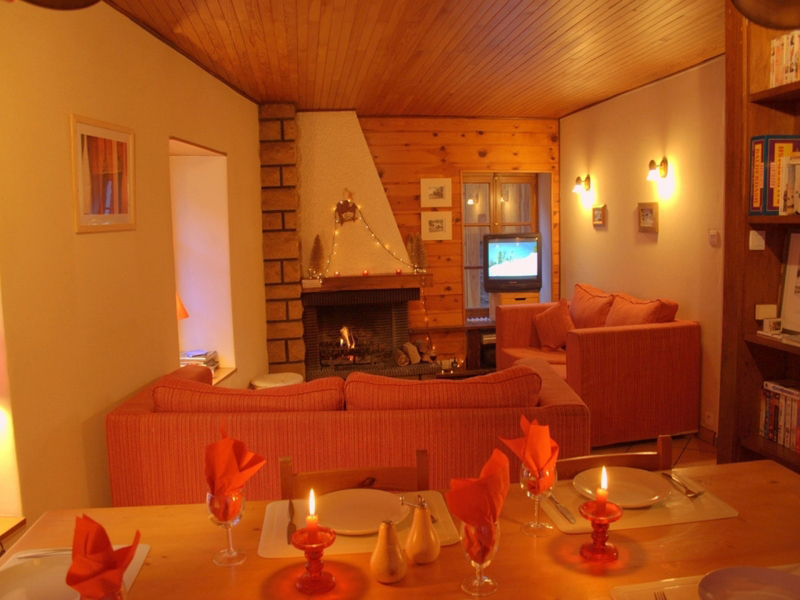 Chalet Le Loup has a very warm and relaxed atmosphere and is a great place to stay. The chalet is decorated in traditional village style. The living area is warm and welcoming. French windows lead onto the large chalet balcony overlooking the main village street. The roaring log fire creates a wonderful environment, perfect for chilled out evenings after a good day on the mountain. Chalet Le Loup has a fabulous location just 25 metres from the ski lifts and slopes in the heart of the charming village of Tignes Les Brevieres. 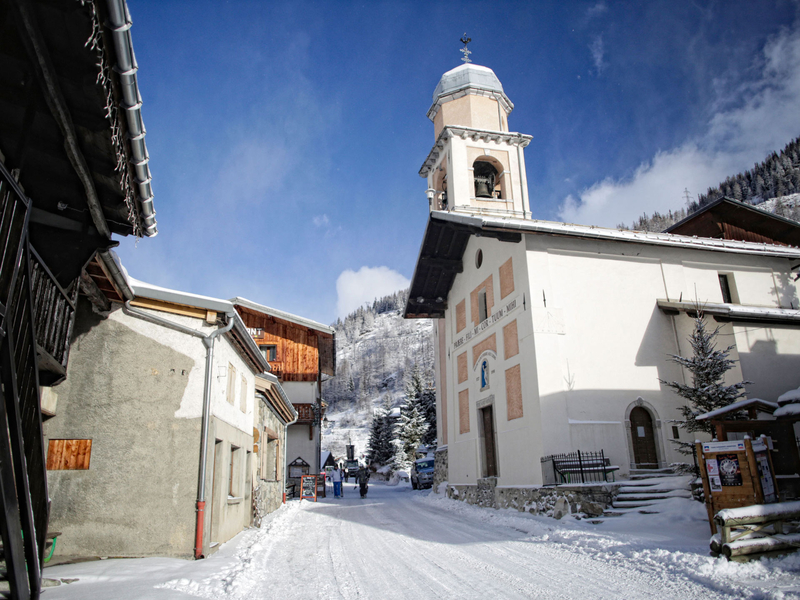 A number of restaurants, bars and shops can be found in the village as well as a weekly market of traditional Savoyard specialities. The resort of Tignes is made up of five villages that form part of the amazing L'Espace Killy Ski area. 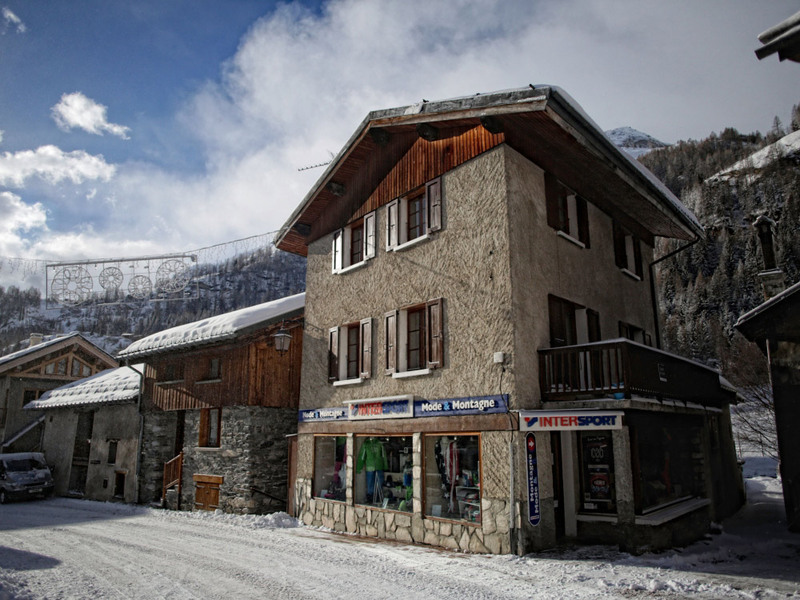 Located in the trees at an altitude of 1550 metres, Tignes Les Brevieres is well linked with all the other resorts, including neighbouring Val D'Isere, by the fast modern lift network of the world class Espace Killy. All beds are made up with fresh bed linen, duvets and pillows. Please bring your own towels. We appreciate that in addition to great company and buzzing conversation sometimes we all like to chill out and be entertained. With this in mind, we have equipped the chalet with WIFI, a TV, DVD player, Playstation and a stereo with iPod dock. There is also a collection of books, magazines and boardgames. 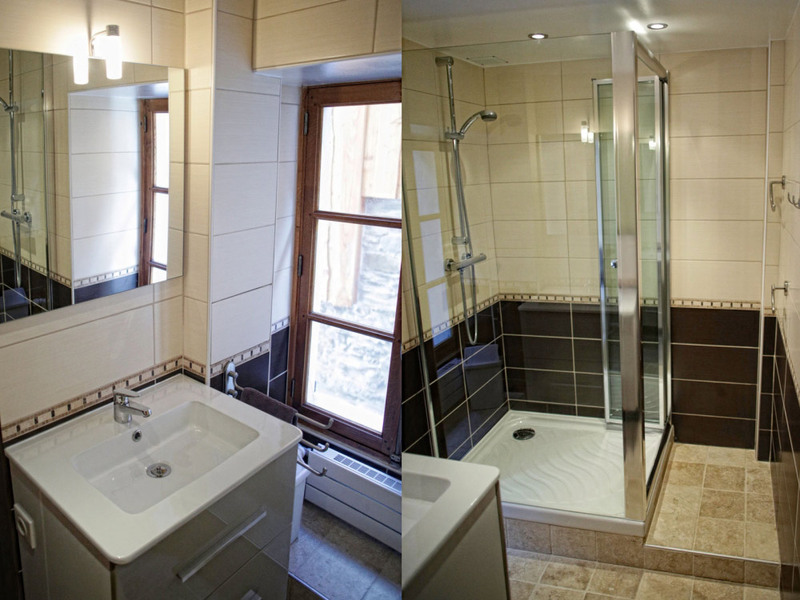 Note: Normally Chalet Le Loup is available only for whole chalet bookings. It is not possible to book individual bedrooms. 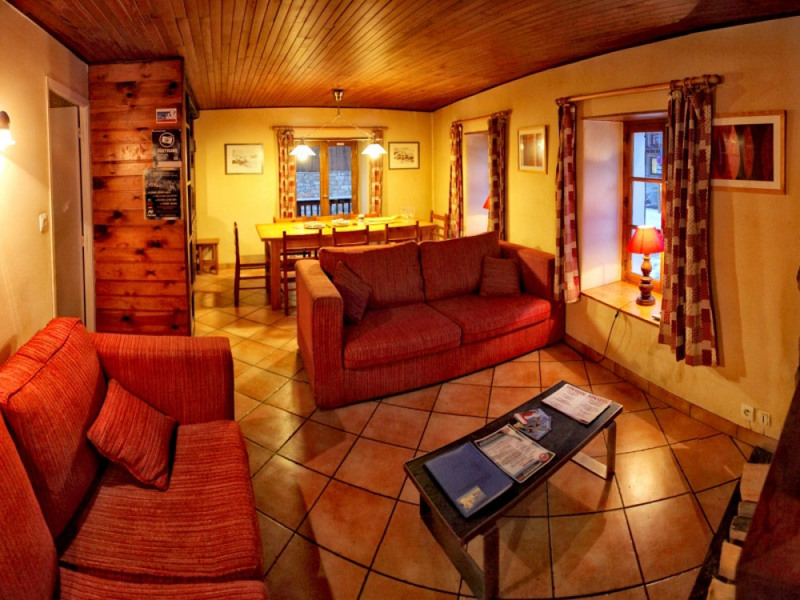 Chalet Le Loup can sleep up to 9 guests. The prices quoted are for the whole chalet per week, self catered.